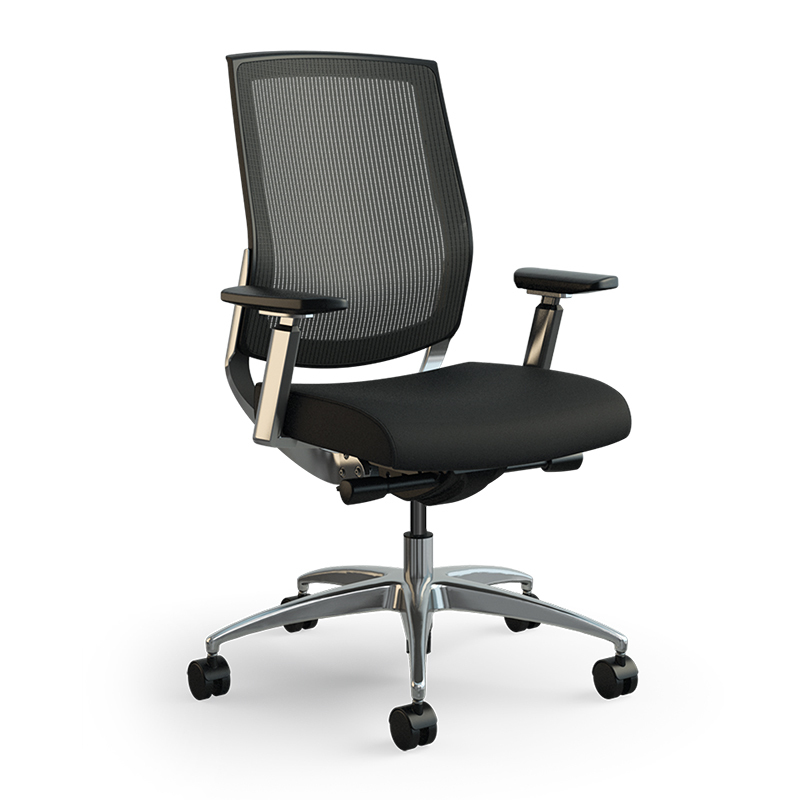 Built for ergonomic excellence, the Focus Executive chair features the Focus collection's signature sculpted back with integrated lumbar support for outstanding comfort. 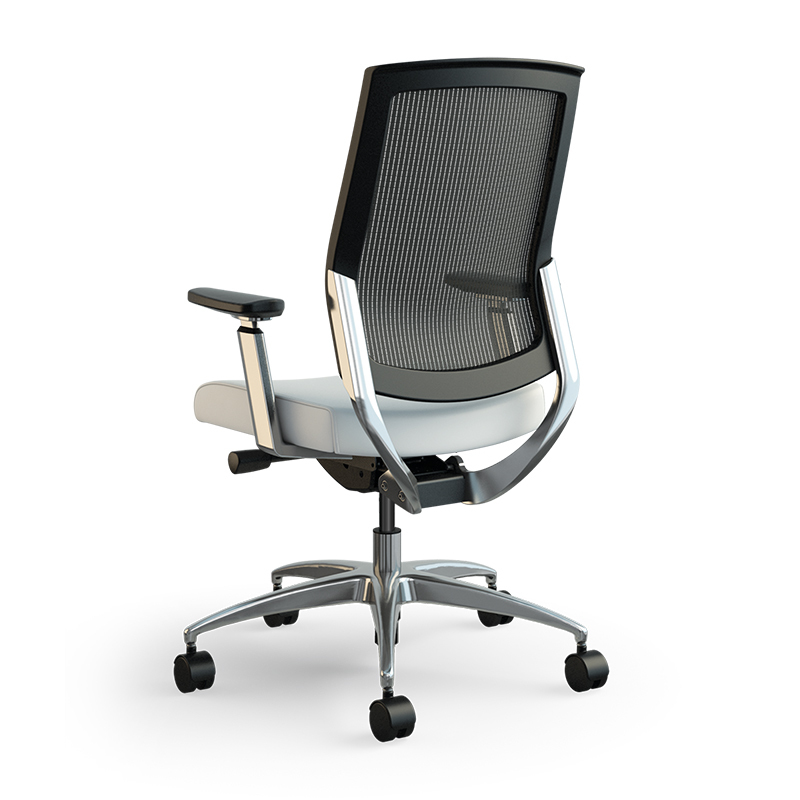 Exposed aluminum accents speak to the power of its engineering. 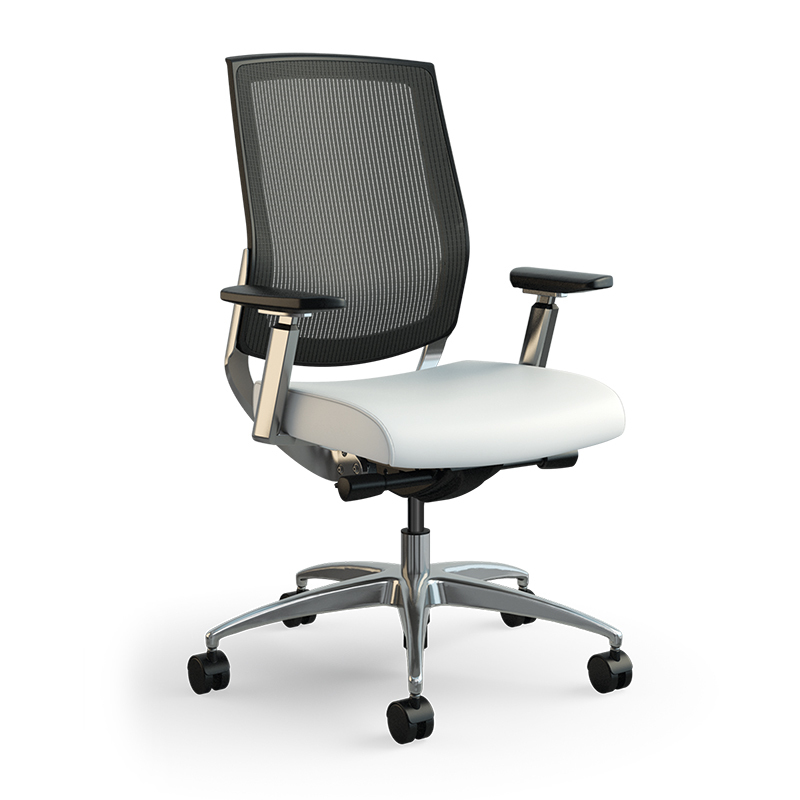 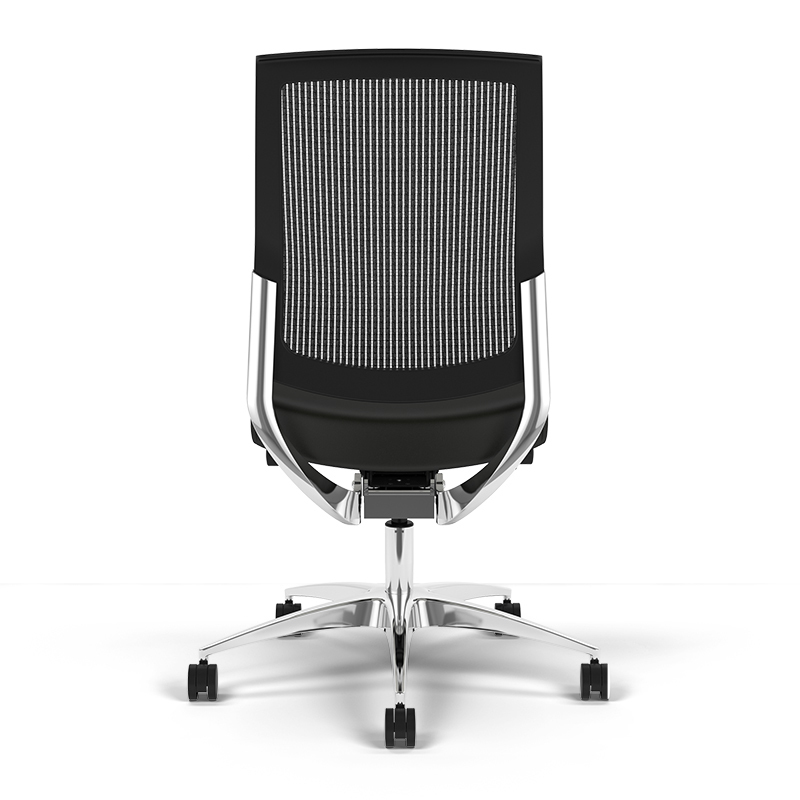 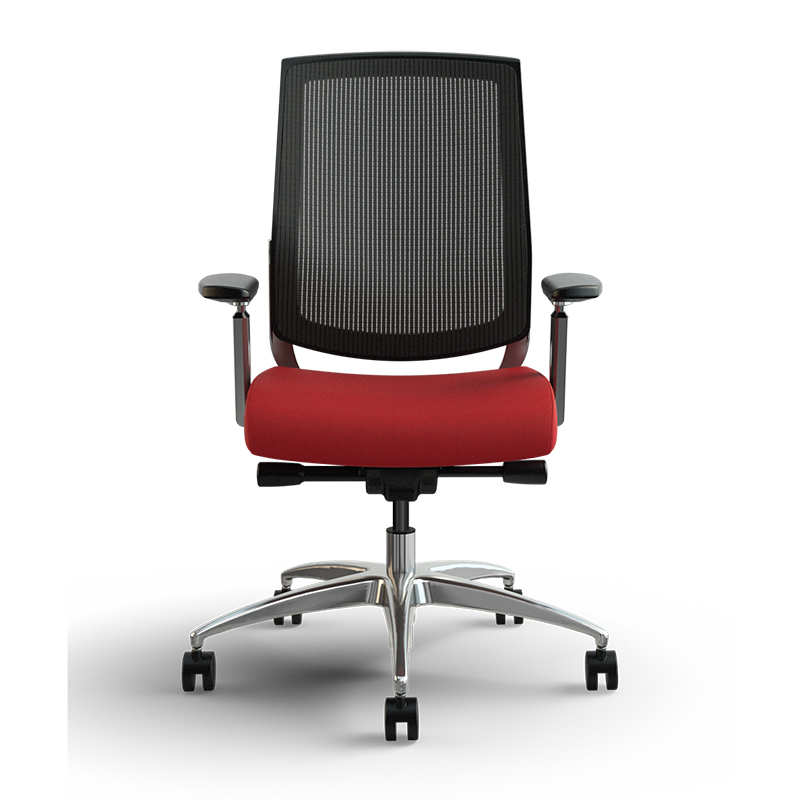 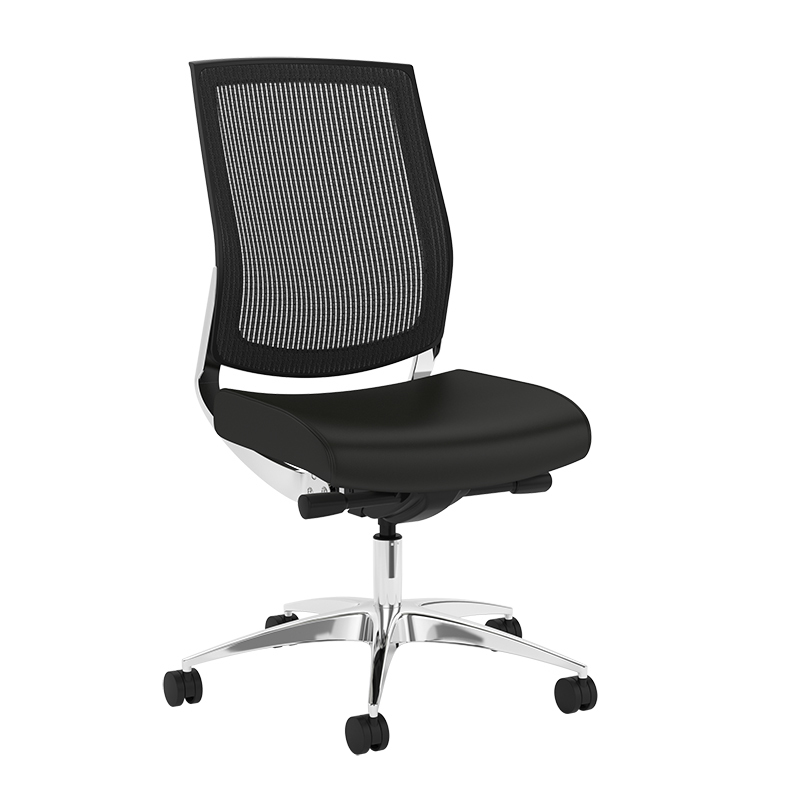 Part of the top-selling Focus collection of executive, conference, task, and side seating.